We’re about to celebrate our one year release of Maps Builder Pro, our premium Google Maps plugin for WordPress. NOTE: Our free Google Maps Builder plugin on the WordPress repository (with over 10,000 active downloads) for a couple years and is currently developing in 2.0. Last year we launched our Maps Builder Pro plugin demo page and were also honored to have the Chris Lema’s contest last summer, awarding developers, free licenses. Here’s a great use case to share with a client or prospect. 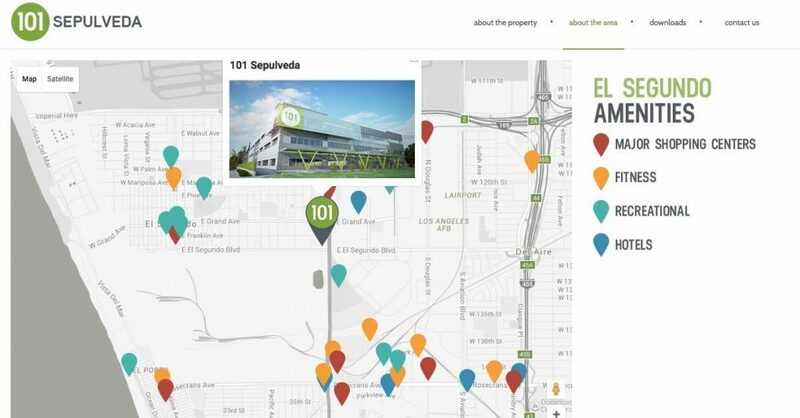 In the center of the map is a branded marker with the “101” of 101 Sepulveda and the amenities are color-coded. At a glance you’re aware that fitness centers, recreational areas, hotels, and major shopping centers are near this up-and-coming office space. We’re stoked how the development team has used our custom marker functionality. Way to go! It’s your turn to dream. 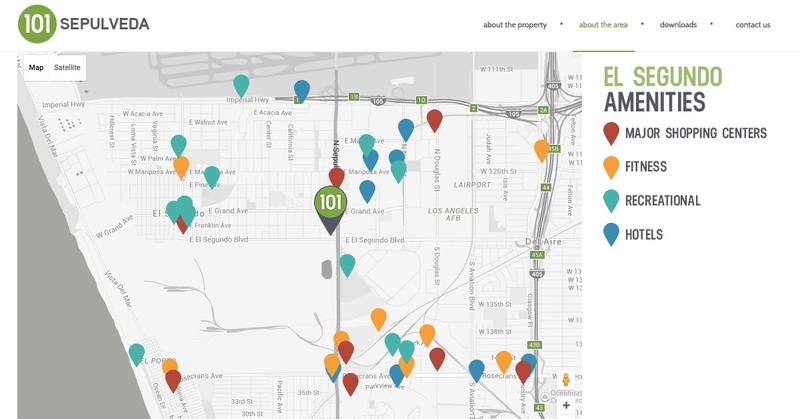 What’s your “What if?” How will you incorporate Google Maps on your WordPress-powered web property?